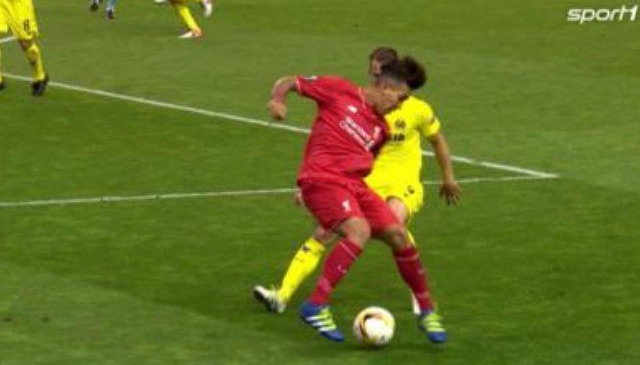 (Video) Roberto Firmino basically ended Soldado’s career with this filthy turn tonight! Former Tottenham striker Roberto Soldado was a pest tonight… He was hollering, committing fouls and being pretty vile all round. So you can imagine how much we loved this piece of skill by Roberto Firmino – the best player on the pitch – which absolutely ruined him! See you later, Bobby Soldier. Sit back and enjoy, if you missed it. We’r going to watch this on repeat all day tomorrow!